iStock/PanmauleEnjoy a complimentary drink on your next flight. There are plenty of free goodies you can snag on a flight, if you know to ask for them. 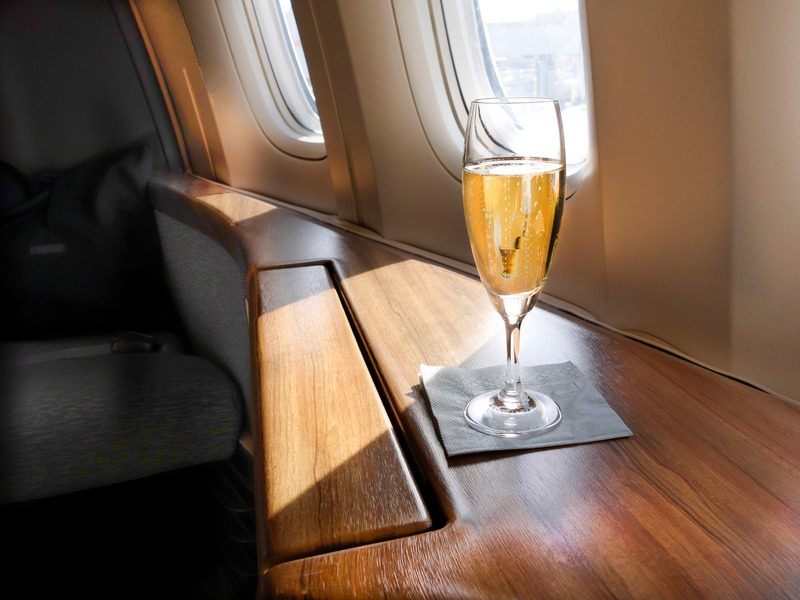 From free alcoholic drinks to ibuprofen, here are ten things you should ask for on your next flight. 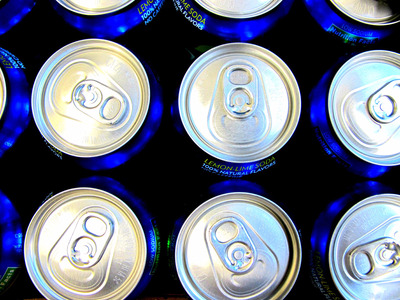 Flight attendants generally dole out half of a can, which, combined with the quantity of ice they dispense, simply isn't enough to quench our thirst. Next time, order a whole can. Flight attendants are often happy to oblige, or, if they have run out of cans, they will be happy to return to refill your cup. 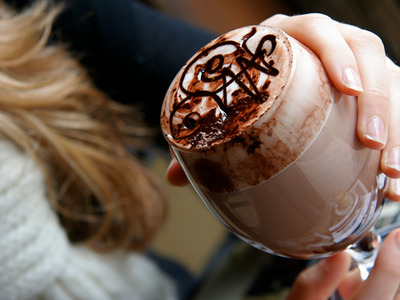 Etihad Airways and Southwest Airlines are just some of the airlines that offer hot chocolate in Economy. Qantas even has hot chocolate made with Cadbury chocolates to satisfy your sweet tooth. For parents travelling with children, it's great to have a helping hand when you need to step away for a few minutes. Many flight attendants will be happy to briefly assist you with your kids. Etihad Airways offers 'Flying Nannies', who can organise everything from arts and crafts to hand puppet games and magic tricks for kids, while Gulf Air has its 'Sky Nanny', who can assist you with boarding and disembarkation. Aeroplanes are dirty and carry a lot of germs, which is why you want to wipe down surfaces like the tray table in order to avoid getting a cold. 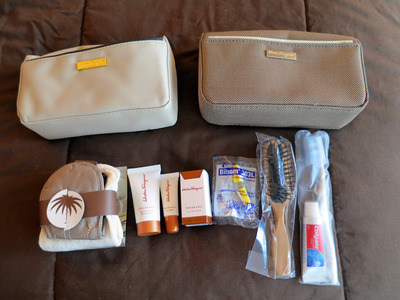 Virgin Atlantic gives away free amenity kits on economy, while Etihad's complimentary amenity kits on longer flights include socks, a toothbrush, toothpaste, and earplugs. 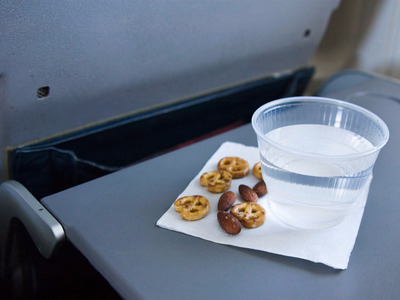 The complimentary snacks offered on flights are tiny and often leave you hungry. Simply ask for seconds -- if there are leftovers after all customers have been served, flight attendants will happily give you an extra snack. 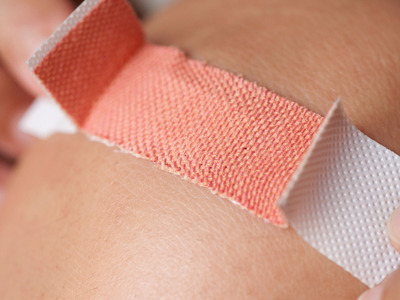 While it depends on the airline's regulations, most flights are equipped with basic medications like painkillers and antacids, as well as Band-Aids. These are free if you ask. 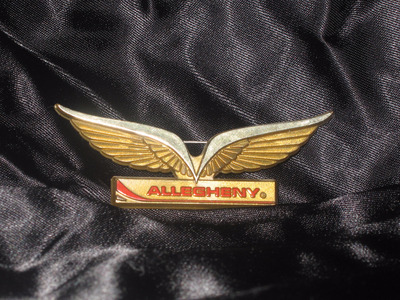 Forbes recently reported that American Airlines brought kids' wings back, starting with flights from Charlotte to Orlando where kids often travel to destinations like Disney World and SeaWorld. 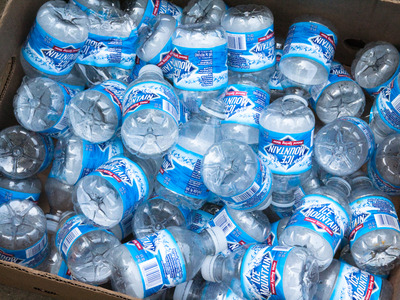 Whether you're in need of more water or want to avoid drinking water on an aeroplane unless it is bottled, airlines will usually have small bottles of water on hand that they can supply to passengers who ask for them.